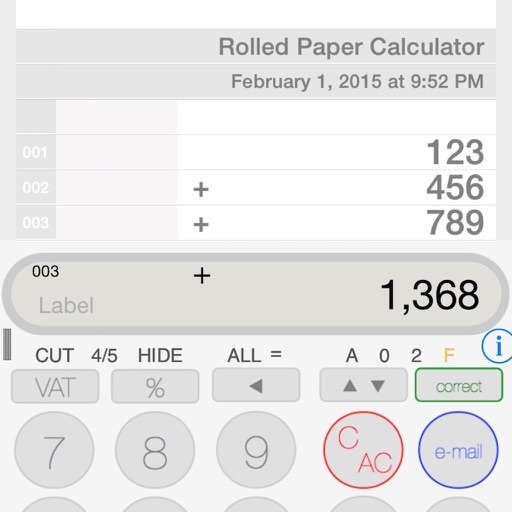 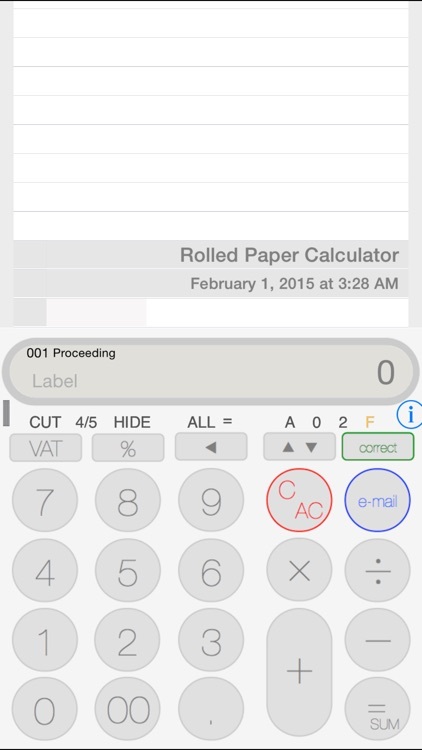 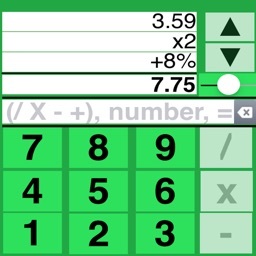 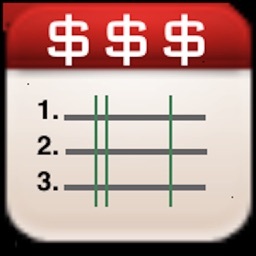 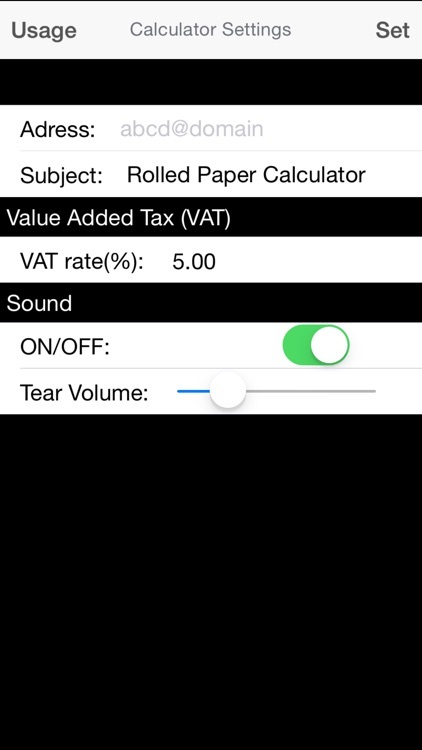 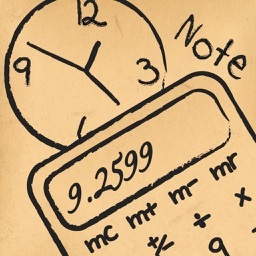 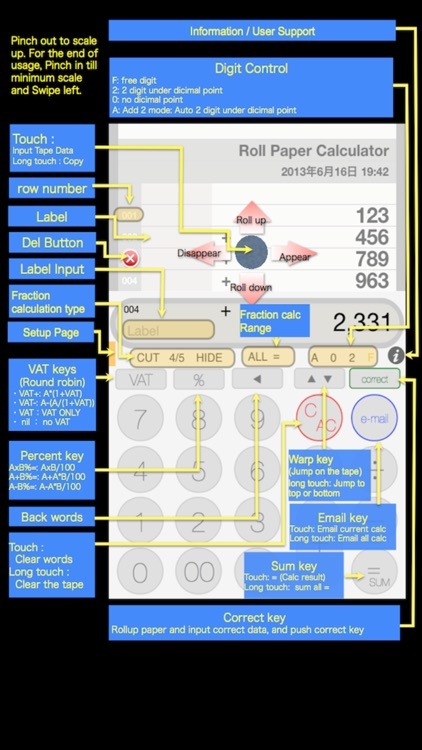 Rolled Paper Calculator PRO won the awards every year. 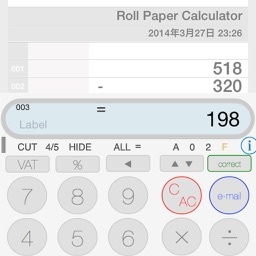 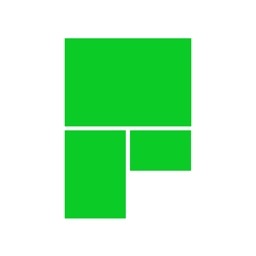 And This yaer, we try Flar desghn for the PRO version. 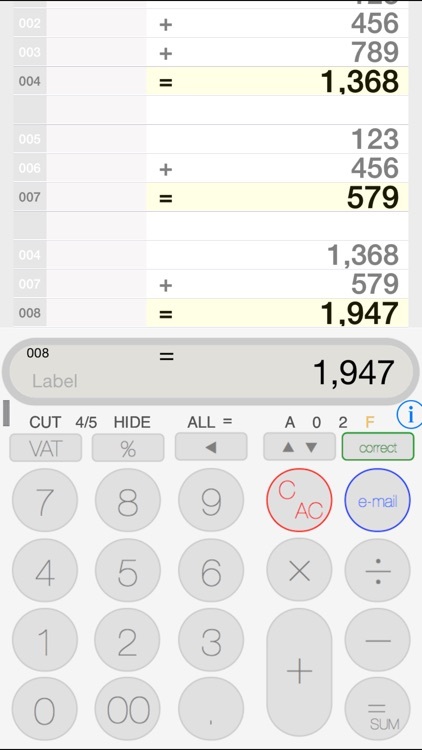 AND THIS CALCULATOR is E-MAIL ENABLED as COMMUNICATION CALCULATOR.